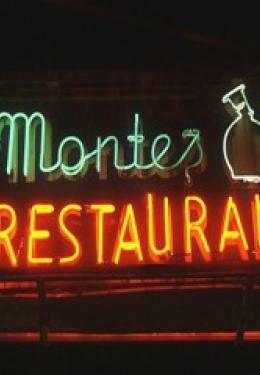 Monte's Trattoria is an Italian Restaurant located in the heart of Greenwich Village on MacDougal Street between West 3rd and Bleecker. This vintage Italian restaurant has existed since 1918 and the Mosconi family has continued its rich tradition. Chef Pietro Mosconi delivers authentic Northern Italian dishes from his region of Emilia-Romagna and is often seen in the dining room conversing with patrons. You'll find a friendly cozy atmosphere. Dine as a couple for a romantic dinner, a small private party or as a large group while you take in the sites, sounds and tastes of Greenwich Village. Come to Monte's Trattoria Restaurant where you'll be treated like family!